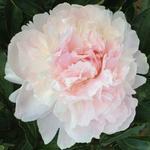 This page provides a summary of peonies created by Don Hollingsworth. 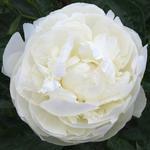 Hollingsworth has released dozens of exciting peonies and we continue to add more. Click here for what is available this year. 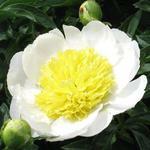 We remain committed to breeding and growing extraordinary peonies. Our breeding program uses traditional selection and crossing methods. We are GMO free and do not sell Genetically Modified Organisms (GMO). 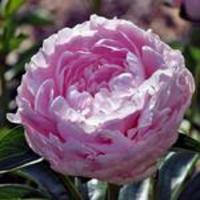 Some highlights that are the result of nearly five decades of hybridizing.